Here are some advanced trainings to help you get there. Keep your finger on the pulse of your business allowing you to pivot quickly when required or stay the course when your actions are yielding extraordinary results. 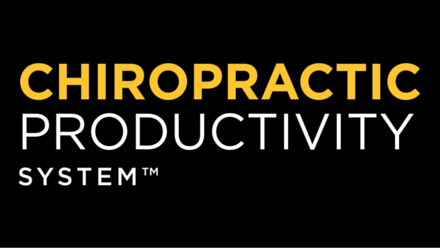 The only productivity system designed specifically for chiropractors, by chiropractors. 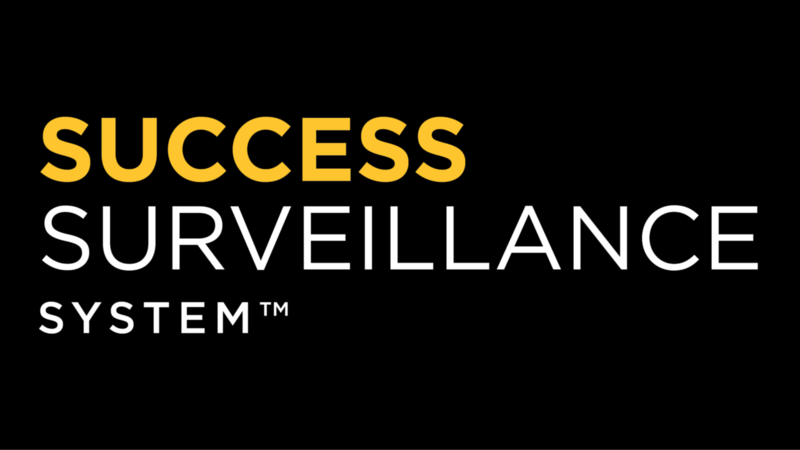 It promises to recover lost time, streamline your focus and systematize your implementation. 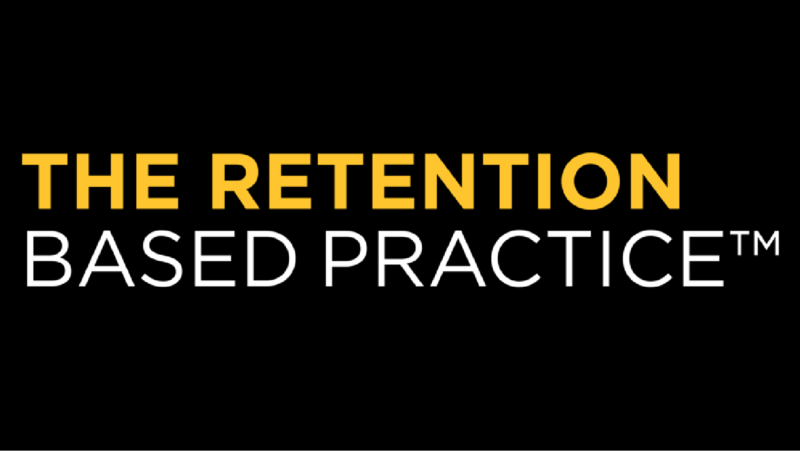 The Retention Based Practice delivers all the details and strategies required to develop the one thing every chiropractor craves... a retention based practice. 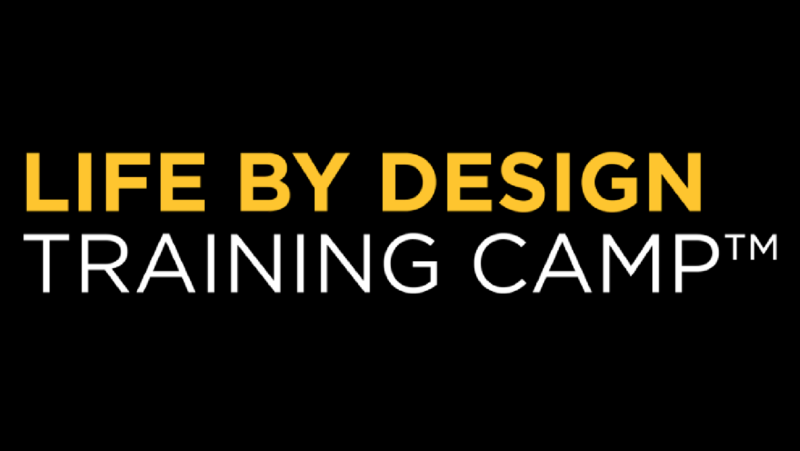 Training Camp is your chance to train the fundamentals and increase your mastery. 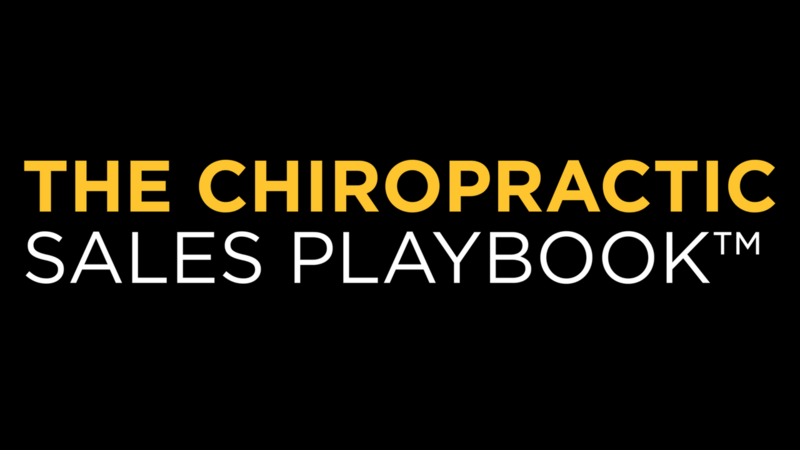 Everyone receives the chance to practice the systems, get feedback, correct and improve. 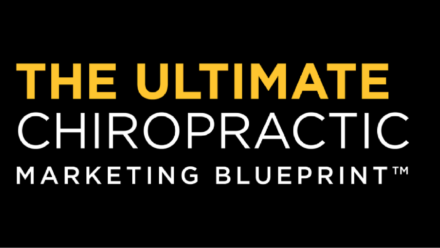 The only Chiropractic Sales Training System designed to teach you to get a "Yes" in an authentic and professional way without being salesy.